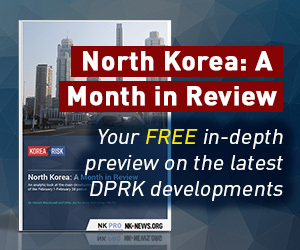 Officials from North and South Korea began general-level military talks on Tuesday morning, the second of their kind this year, the ROK Ministry of National Defense (MND) announced. 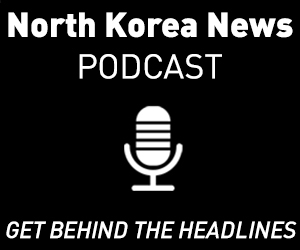 The talks, which are reportedly being held on Pyongyang’s request, began at 1000 KST at the Peace House on the Southern side of Panmunjom. 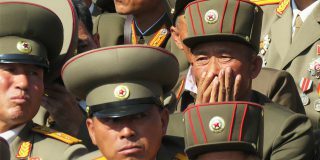 They follow a similar meeting in June: the first general-level talks between the two Koreas in over a decade. 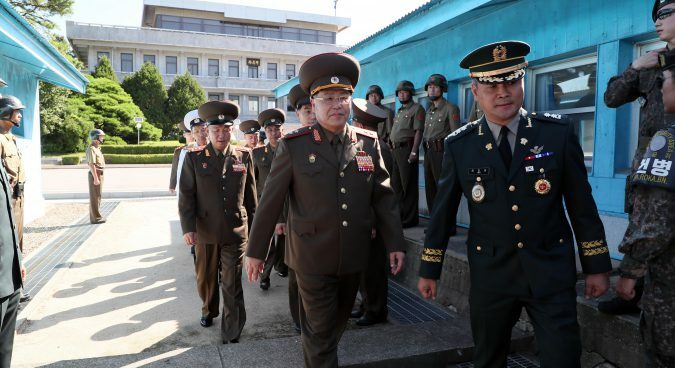 “We will put our utmost efforts into coming up with substantive measures for the alleviation of inter-Korean military tensions and confidence building through this meeting,” South Korean chief delegate Kim Do-gyun said before his departure for Panmunjom on Tuesday. The meetings are expected to see the two sides discuss further measures for the implementation of April’s Panmunjom agreement. “At the meeting, we will have a discussion focusing on the agreements in the military field made at the Panmunjom Declaration of April 27 and agenda which both sides exchange opinions during the last (general-level) talks,” Kim said. 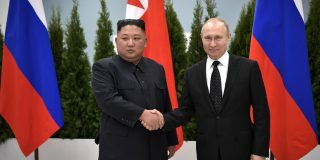 The two Koreas said both had exchanged “opinions” on four issues in a joint press statement released after the general-level meeting in June, at which both sides agreed to “fully restore” military communications channels on the western and eastern coast. Seoul said it would also consider a “plan for the full-scale withdrawal” of guard post forces and equipment in DMZ as part of efforts to implement April’s Panmunjom Declaration. 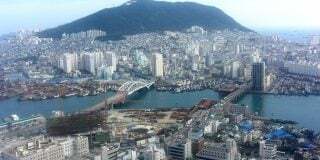 The South Korean military also said it will seek to conduct a joint recovery operation (JRO) with the U.S. and the North. 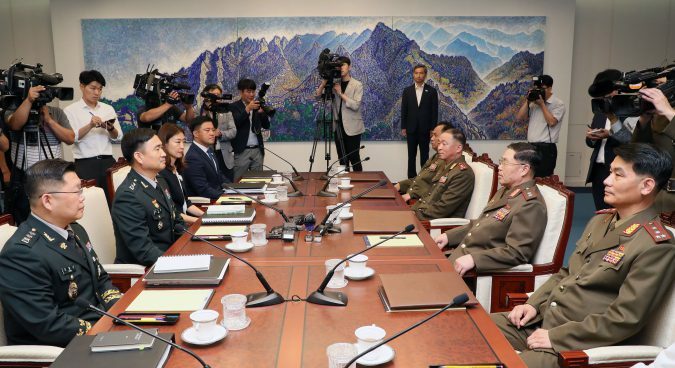 Both issues were previously discussed at June’s military talks and the South Korean chief delegate said Seoul and Pyongyang agreed to take “effective measures” on the joint recovery of the remains of those who killed during the Korean War. 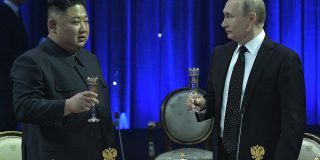 The two Koreas agreed on Friday to send five-member teams to the meeting, and today sees An Ik San and Kim Do-gyun reprise their June roles as chief delegates. An, an Army Lieutenant General of the Korean People’s Army (KPA), is a veteran general-level negotiator, having also served as chief delegate to the first and second military talks in 2004. 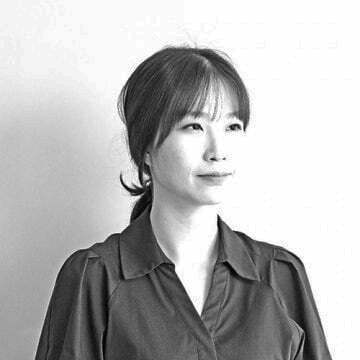 Kim, on the other hand, serves as head of the North Korea Policy Bureau at the defense ministry. He is joined by officials from MND’s North Korea Policy Division, the maritime operations division of the Joint Chiefs of Staff (JCS), the presidential office’s National Security Office (NSO), and the Office of Inter-Korean Dialogue of the Ministry of Unification (MOU). Subscribe to read the remaining 595 words of this article.